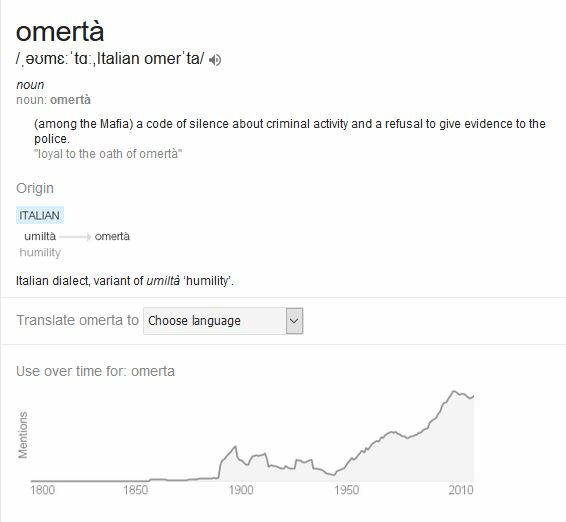 Italian origin word OMERTA meaning among mafia is a code of silence about criminal activity and a refusal to give evidence to the police. Making a film on such subject needs courage and in-depth research so it does not hit the sentiments or spoil the thoughts of viewers and followers. But this is certainly a suitable title for Hansal Mehta directed OMERTA movie which seems to correlate with the life of famous terrorist Ahmed Omar Saeed Sheikh. Hansal Mehta has also done famous CITYLights, Aligarh and Shahid with Rajkummar Rao before this. OMERTA trailer is interesting with the presence of leading actor Rajkummar who is playing the role of famous terrorist Ahmed Omar Saeed Sheikh in the movie. This British terrorist of Pakistani descent. is the one famous for his part in 1994 Delhi Kidnappings, 2001 September 11 Attacks, 2002 Daniel Pearl Kidnapping, and 2002 26/11 Mumbai attacks. Hansal Mehta direction looks good. The movie is produced by Swiss Entertainment, Karma Media Entertainment & Nahid Khan.